One of the dog breeds that requires veterinary care, but to a lesser degree, is the Border collie. 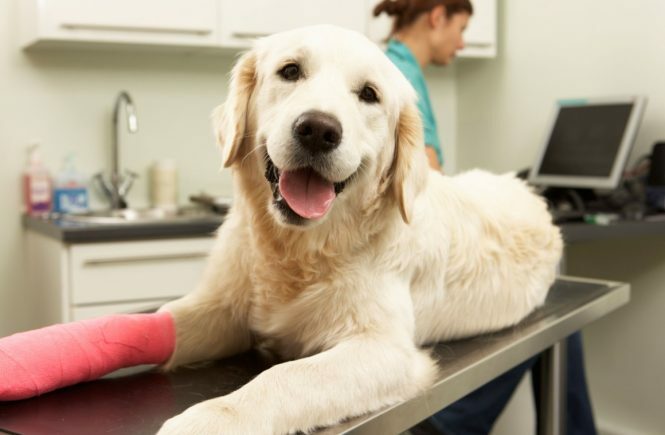 Again, if you own a dog that is known to be less susceptible to illnesses, it does not mean that you should all of a sudden avoid obtaining pet care insurance. You still need the insurance for routine check-ups, including diagnostics and imaging. The Border collie is a dog that comes from the Anglo-Scottish border, hence the name. The word collie is derived from the Celtic word for “useful.” Indeed, the dog is useful to herders, as its gaze transfixes livestock into following the dog’s lead. In fact, border collies are used for a number of working dog assignments, including chasing birds off airport runways. Therefore, their care and health are vital concerns. Border collies, which live 13 to 16 years, are fairly healthy when you compare them to other purebred dogs. However, some of the problems they experience when they are older include epilepsy, hip dysplasia, and progressive retinal atrophy. In some cases, border collies can even become blind as they age. Whilst the dog is not aggressive in nature, this breed tends to behave like a bit of a bully due to its inherent herding instincts. With that point in mind, you do not want to include a border collie in a family that is sedentary or generally inactive. Border collies can act slightly neurotic if they do not get the proper amount of exercise. This underutilisation and laziness can lead to digging, chewing, or the herding of other pets or younger members in a family. For this breed, you need to keep them engaged. As you can see, dog insurance should be used for various reasons, given the temperament and the potential health issues of a given breed. No dog owner should own a pet and not take out a proper coverage policy. Even if your dog is young, it needs protection in case it’s involved in an accident. As the canine ages, it will need protection in case your veterinarian recommends therapy or surgery for an age-related ailment or condition. Whilst some pet owners argue about the additional expense, it is an expense that is necessary. With the innovations that are available in pet care today, you don’t want to euthanise an animal when it can easily get the needed treatment, even if that treatment happens to be a costly procedure. 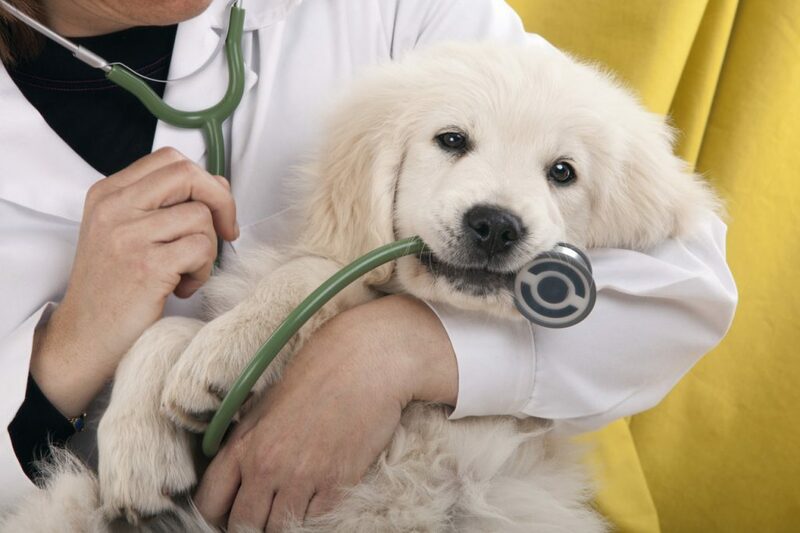 Therefore, when you take out pet insurance coverage, consider it in terms of your dog’s breed, the overall temperament, the canine’s age, and the potential health issues. Some more aggressive dogs are more inclined to get into accidents, whereas other dogs may suffer inevitable illnesses later in life. Do all you can to make sure your dog receives the necessary care, regardless of the cost.